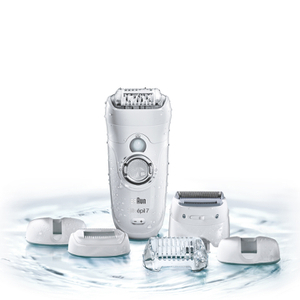 Braun electrical products are now available. 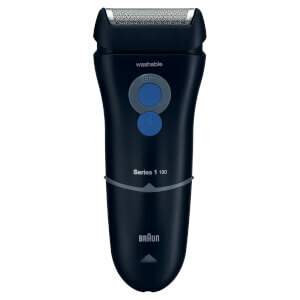 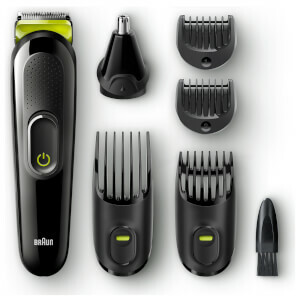 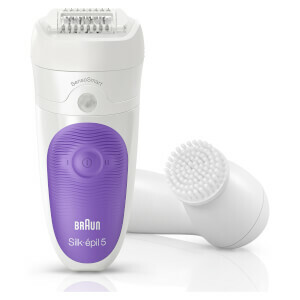 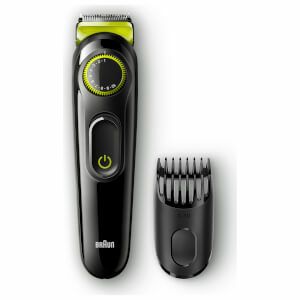 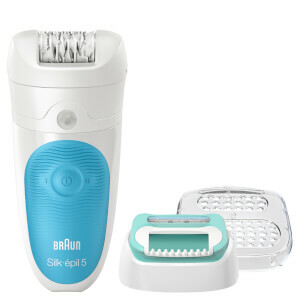 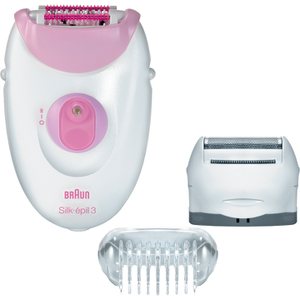 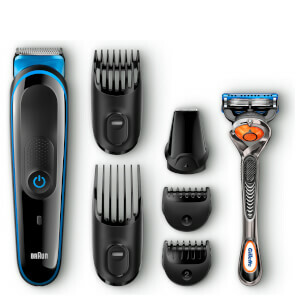 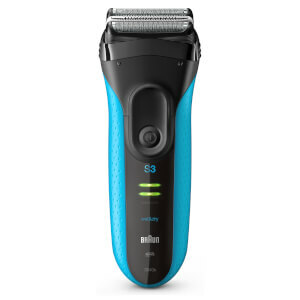 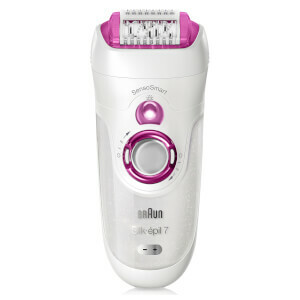 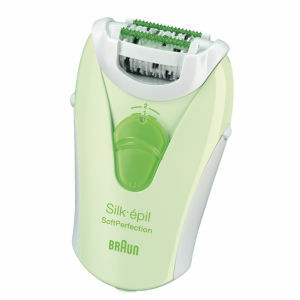 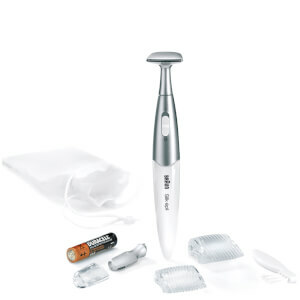 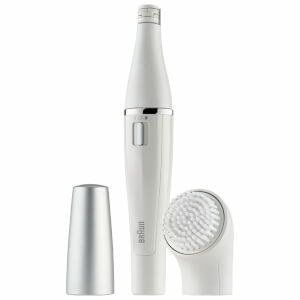 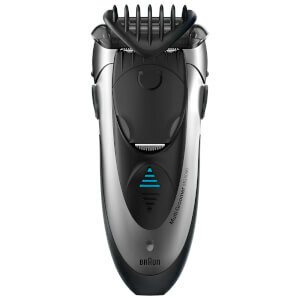 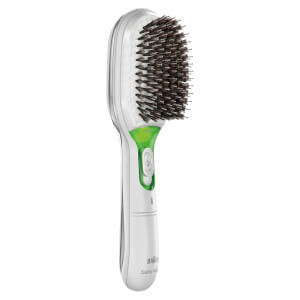 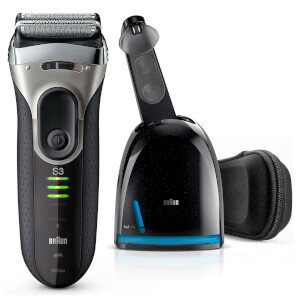 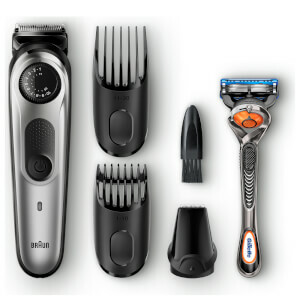 Whether you are looking to trim, shave or epilate, Braun has the tool for you. 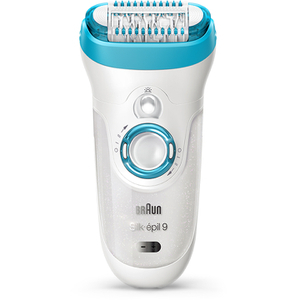 Get perfect results in minutes and a smooth skin feeling that lasts for weeks with range of Braun epilators and female and male grooming accessories. 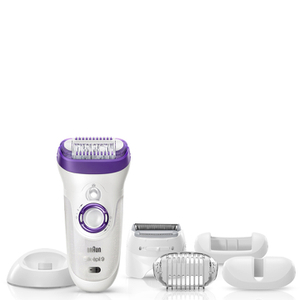 Experience hair removal that Cosmopolitan have called a beauty must-have. 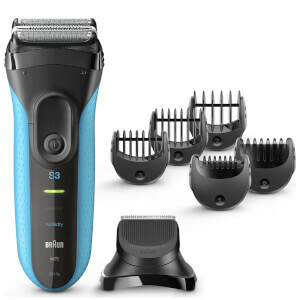 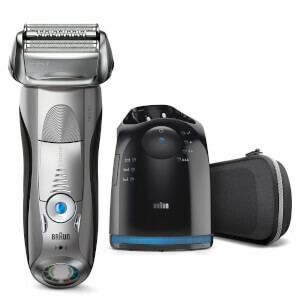 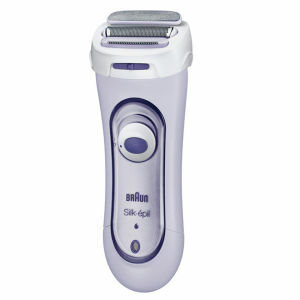 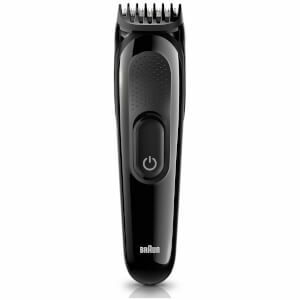 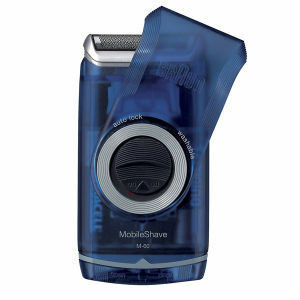 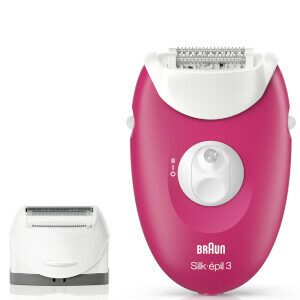 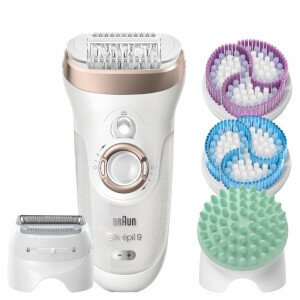 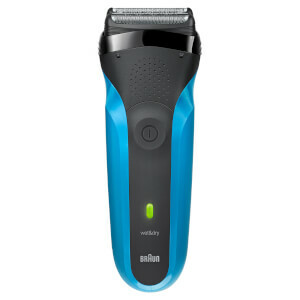 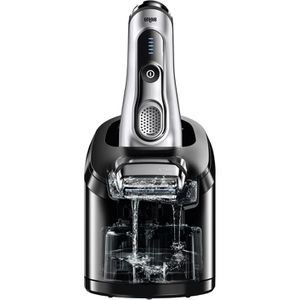 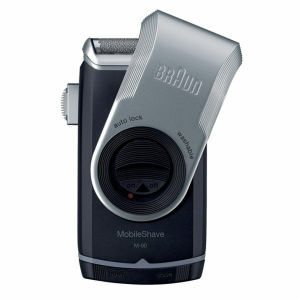 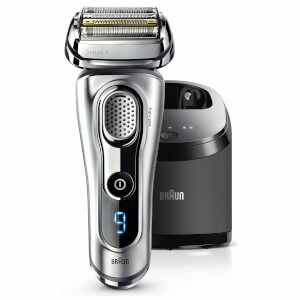 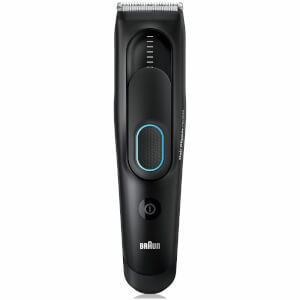 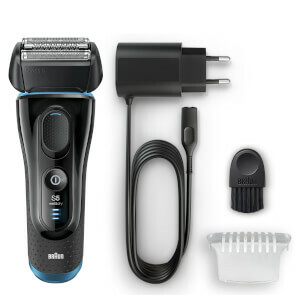 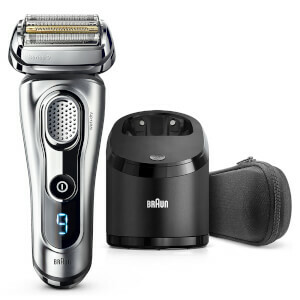 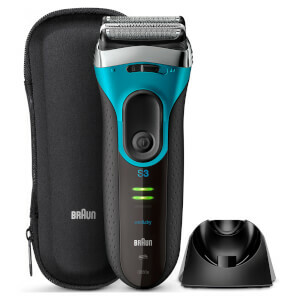 Save up to 50% on Braun. 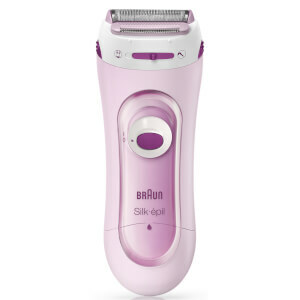 Discount has been applied to the RRP. 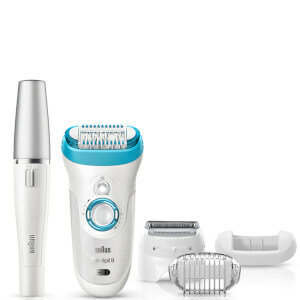 Offer valid for a limited time only.